May is always a blur over here. It's that month for us where half the family seems to have birthdays. And oddly, it seems like every family has that one month where there's an overwhelming amount of birthdays to celebrate. Mine, Sebastian's dad, my mom, my father-in-law, my nephew, my aunt, my cousin (just to name a few) all had birthdays this month. Well, the truth is...I don't really know when Sebastian's birthday is. I'm sure this is the case for any dog owner who adopted their dog from the pound. I hate not knowing his "real" age. We went to Cold Stone a few days ago to end the crazy month, oh and because it was MY birthday and I knew I could make my husband do whatever I wanted to do. Go figure, the birthday girl wants to take more pictures of her dog. Lots of people walked by and admired the photo shoot scene, but of course that worried Sebastian just a little. What month is crazy for your family? My birthday is in May, too! That last picture is hilarious, love it! Sebastian is so adorable. The hat and bow are so perfect for him. 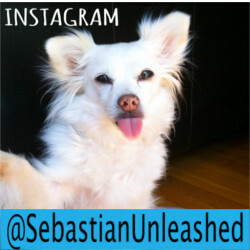 Sebastian is the cutest thing ever! LOVE those pics! Oh my gosh! I love these pictures! I think I might be guilty of the same thing. lol I feel a strong desire to go to Cold Stone now! 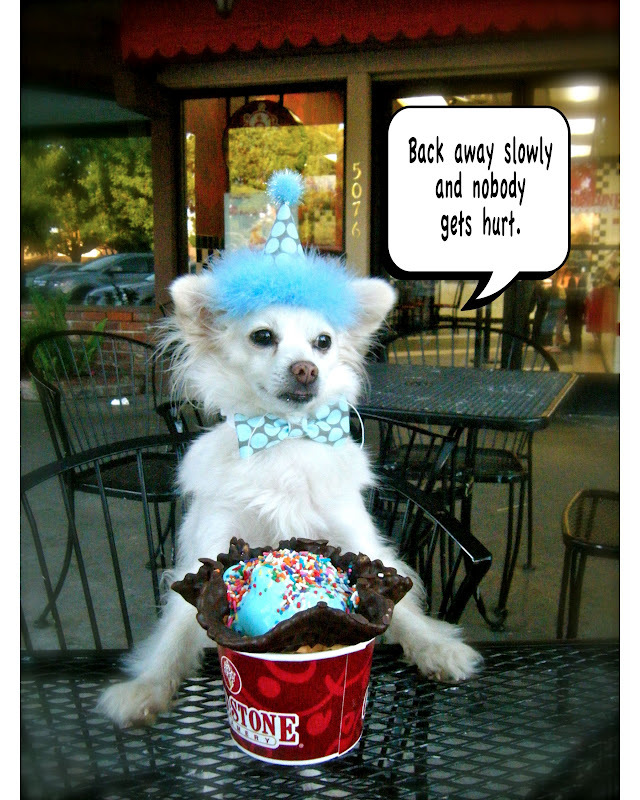 Love the pictures and that Cold Stone looks yummy! Such adorable pictures!!! I have big birthday parties for both my dogs 1st birthdays this year. Every think I am crazy but we had so much fun. 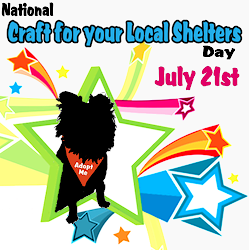 We had games, treats & lots of pet guests. I have lots of pictures of the parties on my blog.